Indianapolis, Ind. – CulturaLink has been asked to partner with Mount Sinai Health Systems for their upcoming trip to Cuba to examine alternative models of health care delivery for eliminating health disparities and achieving health equity. The Cuban health system is recognized worldwide for its excellence and its efficiency. Despite extremely limited resources and the dramatic impact caused by the economic sanctions, Cuba has managed to obtain results similar to those of the most developed nations. “CulturaLink is honored that we have been selected to partner with Mount Sinai for their upcoming trip to Cuba. CulturaLink has been asked to provide their unique expertise as the entire delegation aims gain understanding how smart investments and sound planning can make a large impact on the delivery of healthcare.” Yolanda Robles, founder of CulturaLink, said. During their trip CulturaLink expects to meet with healthcare, education and religious representatives of the country. Through their meetings they expect to discuss issues of race and develop strategies that address institutional and structural racism and bias in healthcare. CulturaLink also hopes to shed light on the subtle cultural differences designed in the healthcare system and how the appropriate organization of systems and resources can improve health outcomes. 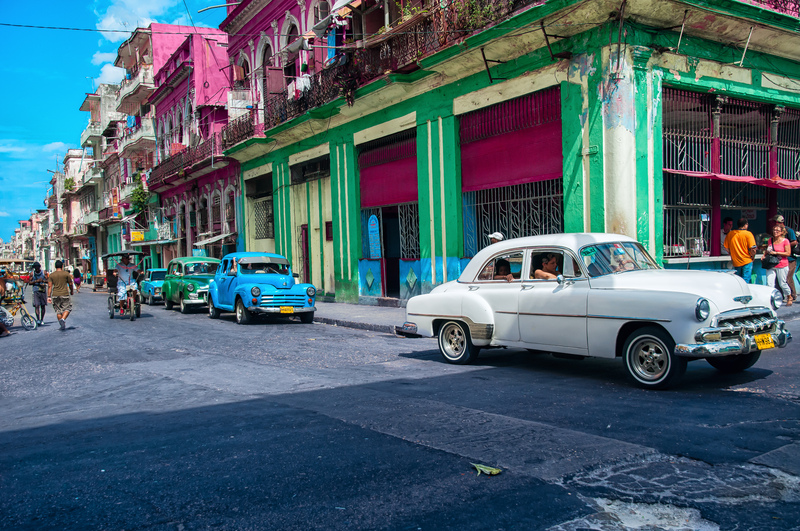 “Cuba signifies how modest infrastructure investments combined with a well-developed public health strategy can greatly impact the elimination of health disparities and make progress toward the delivery of truly equitable care,” said Robles.